When seeking to freshen up your bedroom decor, it’s not always about making extensive modifications and bringing in new pieces of furniture. Sometimes, its all about the little details. In fact, upon occasion, the smallest of decor changes can make the most significant impact! 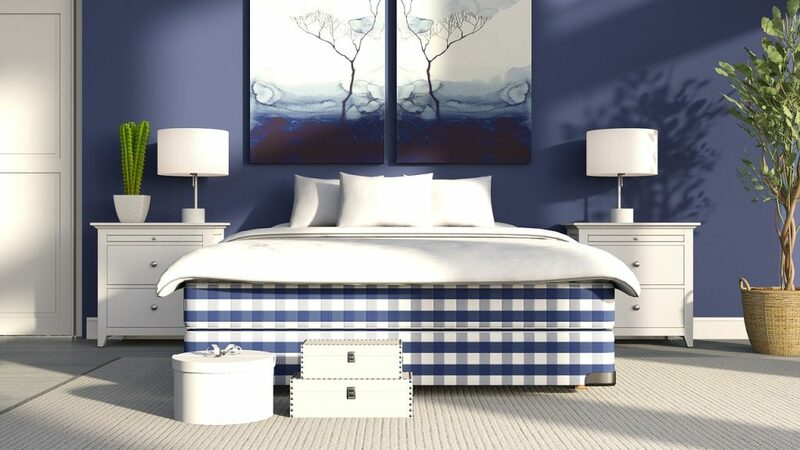 If you are in need of an overhaul on your bedroom decor contact an expert interior designer, like All About Interiors in West Hartford, CT.
To find five little changes that you should be making to your bedroom in order to give it a much needed freshen up, make sure to read on. Making your bed and make sure it is always tidy is a small detail that will keep your bedroom looking fresh at all times. It will make everything look more homely, complete and neat, and it’ll make the room seem more comforting to you when you return to it after a long, hard day at work. Remember, as small a detail as it may be, a messy bed equals a messy bedroom. Sticking with your bed, as it is the focal point of your bedroom decor, you should seek to make it look as pretty as it can. To do this, you should decorate it with things like satin blanket bindings, vibrant pillows, and cool plushes. You should then incorporate keeping these objects on your bed at all times into your bed-making ritual. Doing so will make sure that they won’t fall to the ground and clutter up your floor. There a plethora of benefits to be had by bringing a houseplant into your bedroom. One, the greenery will improve the aesthetic appeal of your bedroom. Two, they assist in giving the room a relaxing feel. Three, they remove harmful toxins from the air. For this reason, on your quest to freshen up your bedroom, don’t underestimate the power of the plant. A mirror will work wonders for you in your freshening-up venture. The biggest impact it will make is that it will allow the light that enters your bedroom the chance to bounce around it, and that’ll add more depth to the room. Speaking of depth, a mirror will also add a new dimension to your bedroom decor, and that will instantly make it look bigger. Unless you want your bedroom to be as minimalist as possible, you should hang up some cool wall art. By doing so, you will freshen up even the most boring of bare walls. 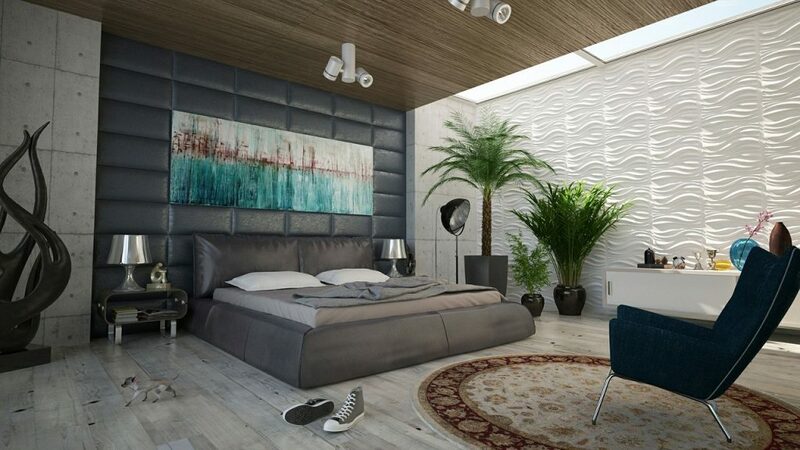 However, if art really isn’t your thing, then you should consider introducing a feature wall into your bedroom. By doing so, the whole room will receive an injection of fun and vibrancy. If you want to freshen up your bedroom, then you should consider putting at least one of the pieces of the above decorating advice into practice. 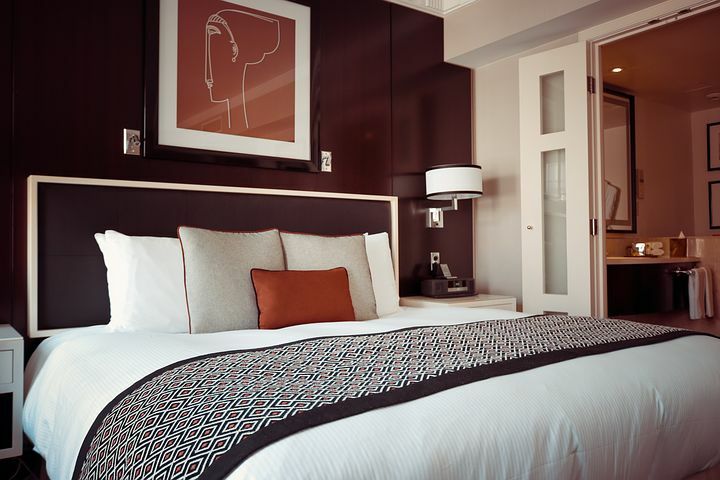 Whether you simply resolve to make your bed, whether you choose to decorate your bed, whether you bring in a houseplant, whether you add a mirror, or whether you hang up some wall art, whatever you choose to do, your bedroom decor will benefit. This post is a a collaboration and may contain sponsored affiliate links. All opinions are our own and for informational purposes only.